R.E.M. 's debut album Murmur was released on this day in 1983. The stellar album followed the release of their debut EP Chronic Town and is one of the albums that helped launch and define the college rock genre. 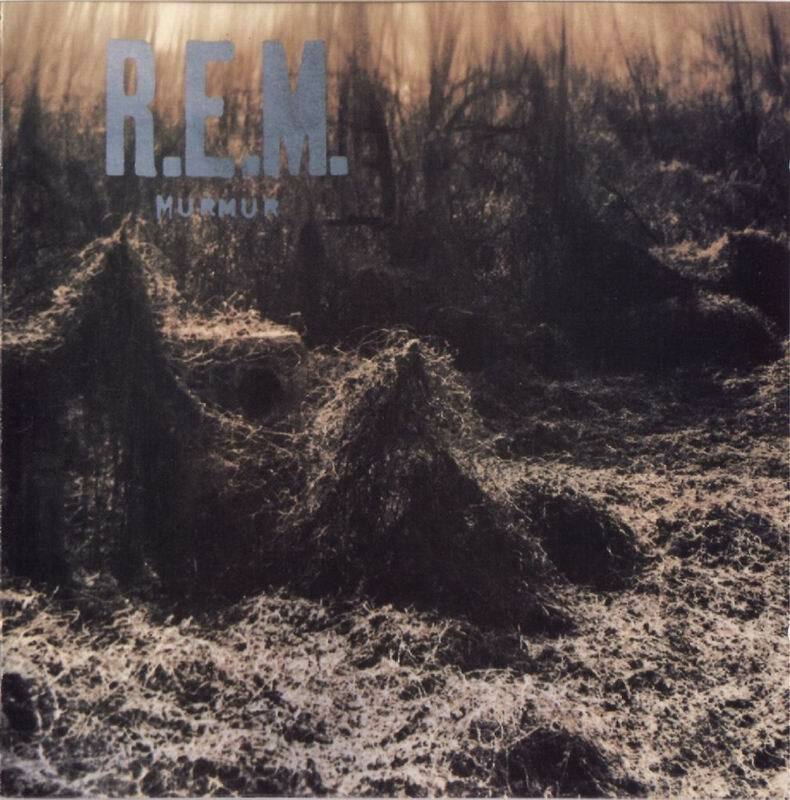 The flawless Murmur is an impressive non-stop barrage of classics from the golden era of R.E.M. including the re-recorded version of "Radio Free Europe," "Talk About The Passion," "Catapult," "Perfect Circle," and perhaps the best R.E.M. song of all time, "Shaking Through." Thirty five years later Murmur still sounds as vital, important, and remarkable as ever. A true masterpiece. SWOON CITY. Stream in full on Spotify.